We re delighted to introduce you to our very first EP on our label, Crosswalk records. 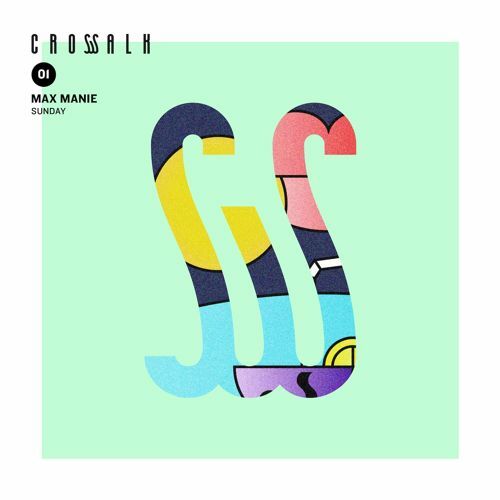 The Original track, « Sunday » composed by the very promising Max Manie is available on soundcloud for some months already. However, to bring things to another step, Max decided it was time to expose his work to a broader audience.